Day 28 Goal: Try a new fruit today! 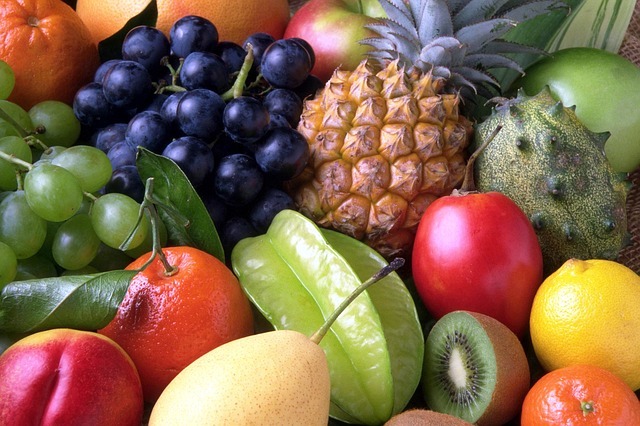 Fruits and vegetables need a larger presence in your diet. They offer the most nutrients for the least amount of calories. But nobody is going to stick to a healthy diet if you’re just eating broccoli and apples every single day. Build some variety into your diet! Go to the grocery store or the local farmer’s market and pick a new fruit that you’re never tried before. Have the staff help you choose a ripe one, or some stores even keep a guide posted somewhere in the produce section now. Come back and tell me what you tried and how you liked it!